How has your day been so far? I purchased some E.l.f. brushes a few months ago and have been putting them to use since. 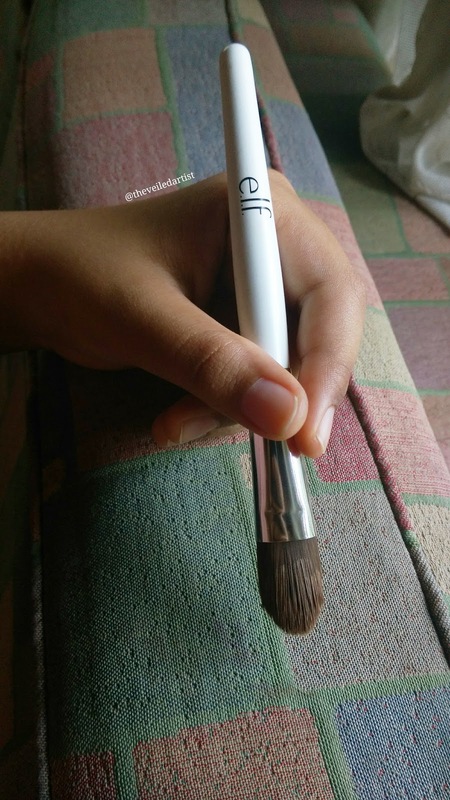 Today I am going to review Elf's Foundation brush. Achieve an ultra smooth, poreless finish when applying foundation, tinted moisturizer, or other creamy face product. The tapered bristles are designed to contour your face for a seamless, flawless finish. I purchased the brush for $3 but it costs $2 on the website. I believe elf ships worldwide and that includes Sri Lanka as well and the shipping cost really isn't too bad so that's great!! The bristles on this brush are tightly packed, soft and synthetic. The handle feels nice and sturdy and I have also not seen any shedding so far. I'm really enjoying the elf brushes I got. They're really soft and good quality and I feel like more people should be talking about them. I love this brush to apply cream foundations and contour/highlight products but I'm not very happy with how they blend out. 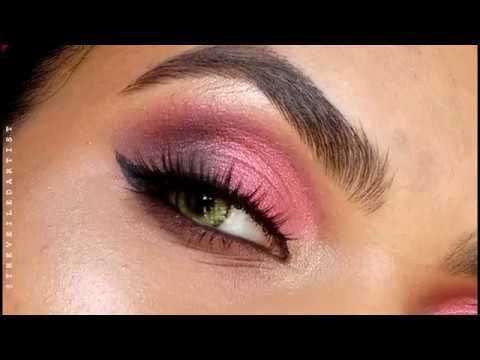 I still use my makeup sponge afterwards to blend it and make the skin look flawless and airbrushed. But, I prefer to do it this way because the brush definitely helps distribute an even amount of product all over the face. 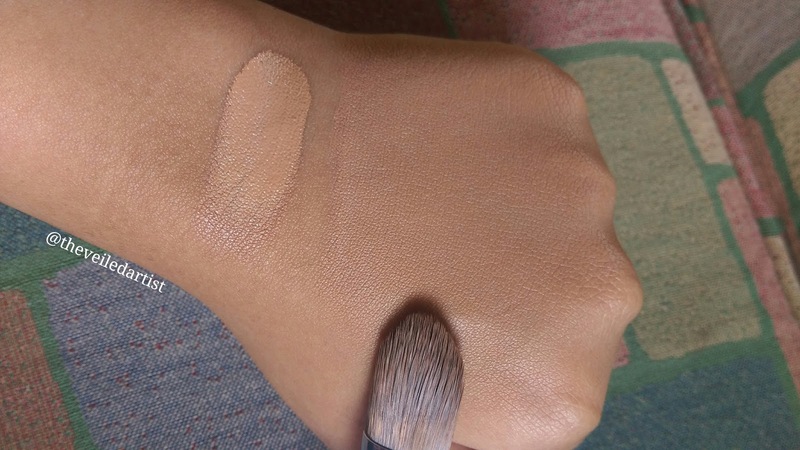 You can see below I used this brush to blend out a cream foundation swatch on the back of my hand and it worked great but somehow it doesn't work as great on the face, if you want to only use this brush. Elf does claim that you can apply tinted moisturizer with this but I find that the thinner the product you're using it with is, the streakier it applies. 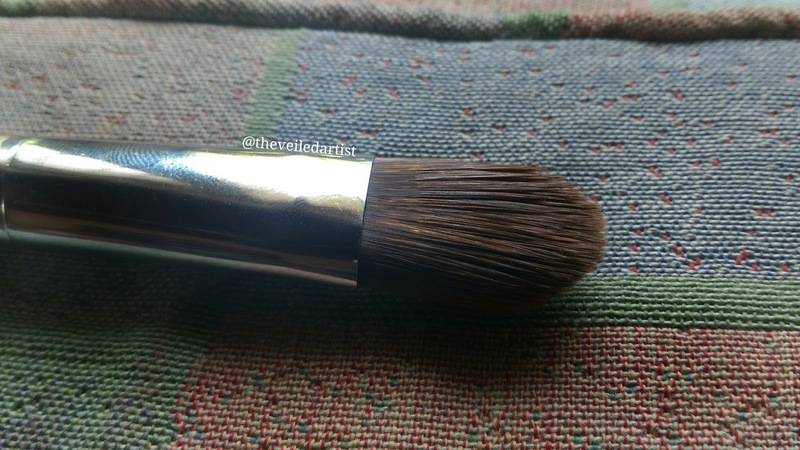 Liquid foundations applied super streaky on my face when I tried to use this brush! Great brush but does make application streaky with some products. 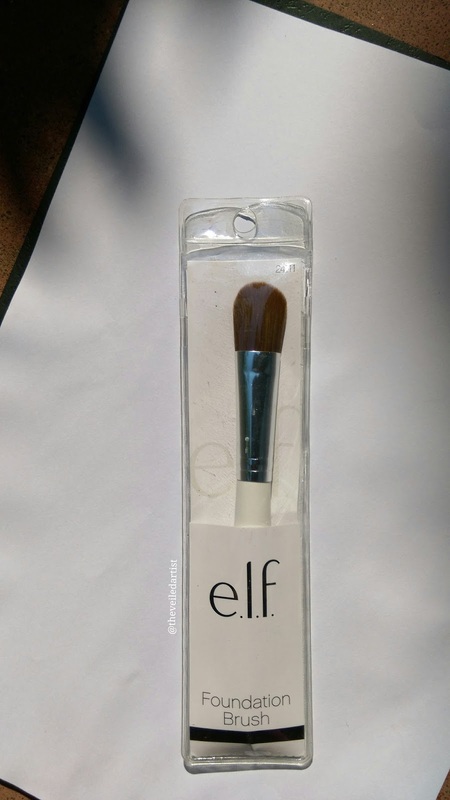 If you apply your foundation like me where you need a flat brush to apply a smooth, thin, even layer of foundation all over the face and go back in and blend it with a makeup sponge, this is a great brush! But if you want to just get one brush that you can use to apply AND blend out your foundation, you'll be better off getting a buffing brush. 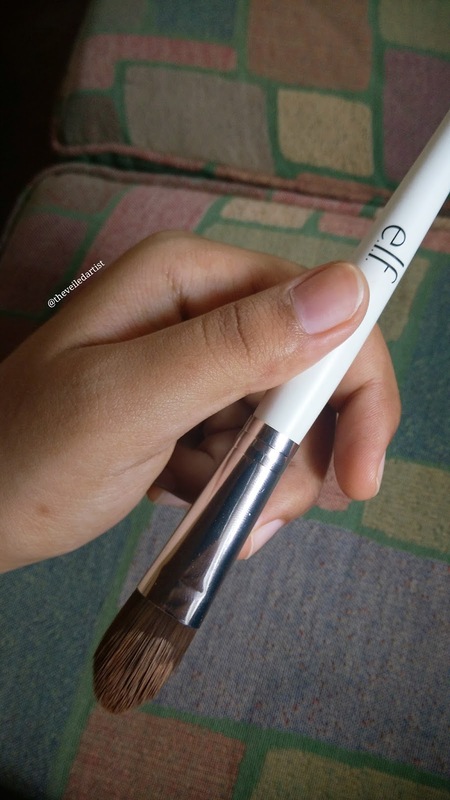 Elf cosmetics have buffing brushes too. You can check them out on their website. Or you can get a trusty good ol real techniques buffing brush! I hope this review helped you. Check my last post on the insanely hyped Garnier Micellar Cleansing Water here.